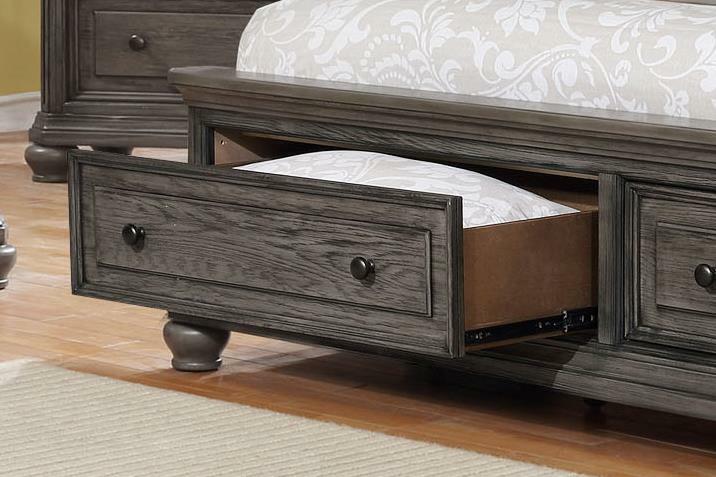 Affordable, functional, and fashionable, what's not to love about this relaxed vintage bedroom collection? 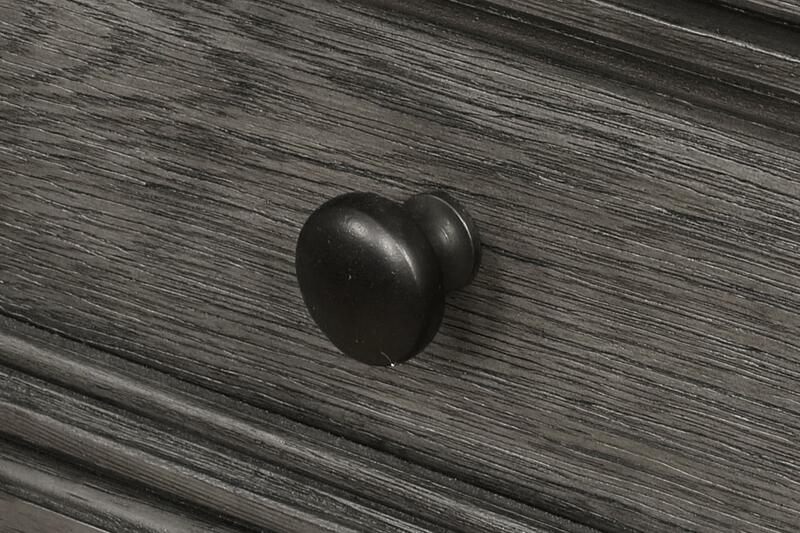 It takes modern functions, such as outlets and USB charging, and mixes it with well-loved traditional characteristics like crown molding, beading, and bun feet. 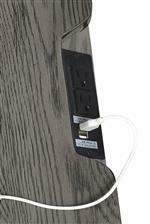 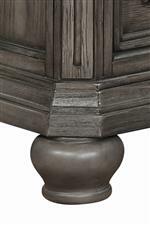 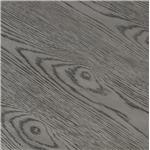 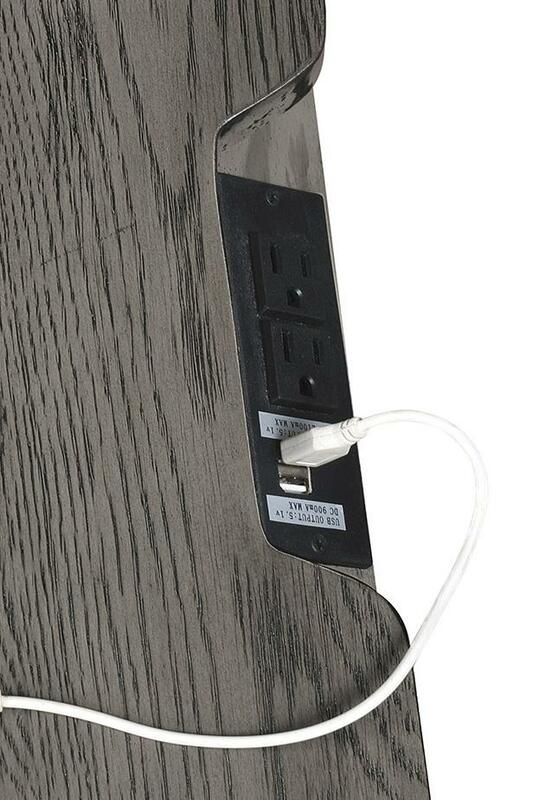 The soft gray finish is complemented by a weathered wood grain design that adds a welcoming texture to the collection.